In the past, eyelash extensions were especially offered in specialized institutions. Today, this service has been made more accessible. For those who want the most intense look, Russian volume or 3D eyelash extensions will surely seduce them. A revolutionary technique, Russian volume eyelash extensions offer a fuller outcome, with more length and more volume. What is good to know about this method? Particularly, what could be the possible benefits? Russian Volume Eyelash Extensions: What Is It? Russian volume is a groundbreaking eyelash extension technique. It consists in applying several extensions on a single natural eyelash. The extensions are then “applied in fans.” The differences between one on one lash extension and Russian volume mainly concern the number of extensions applied on each eyelash and the characteristics of extensions used. For Russian volume, an eyelash can bear a fan made of two up to nine extensions. Extensions used are tailor-made in synthetic material and are ultra-thin and light. Otherwise, the risk of weakening the eyelashes would be more important. Depending on the desired effect, the length, number of eyelashes comprised in a fan, and color of the extensions may be modified. The session duration is, of course, longer for Russian volume than it is for one on one lash extensions. Generally, the first session lasts a minimum of two hours. During this time, the eyes must be closed, just like during one on one lash extension sessions. The treatment will last about three to four weeks before an appointment for a touch-up is necessary. This new session will last approximately 45 minutes, or 15 minutes longer than for a one on one lash touch-up. 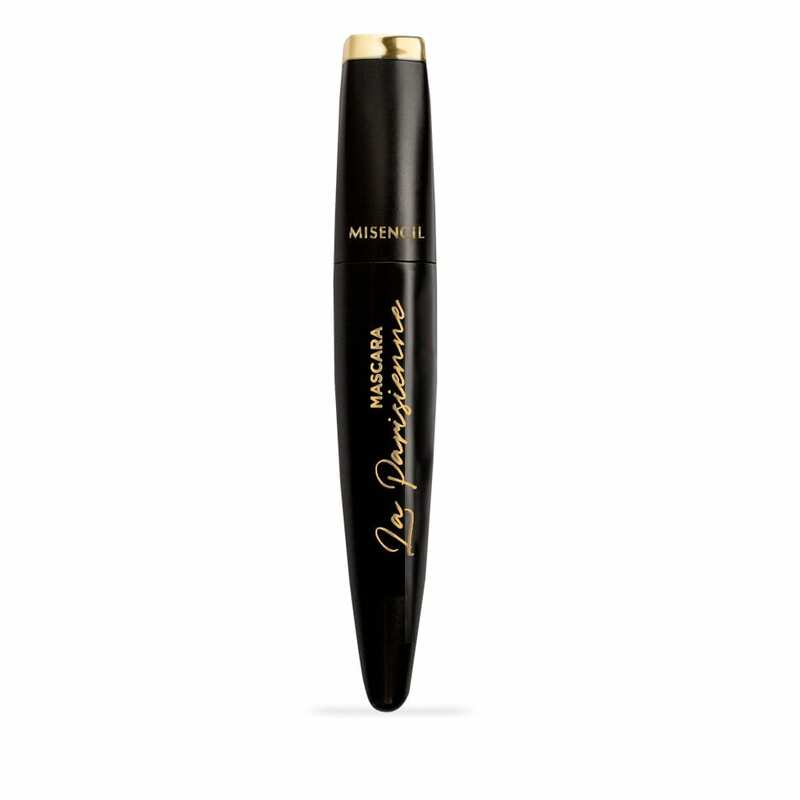 Russian volume is perfect for those who want a well-defined look with voluminous eyelashes. Moreover, these eyelash extensions will make the ones who use mascara daily save a lot of time in the morning with an open look right out of bed. In the long run, eyelash extensions combined with products used to nourish and take care of eyelashes will help to protect natural eyelashes, as well as embellishing and strengthening them. Another benefit of the Russian volume technique is that it prevents the “panda eyes” effect caused by mascara oozes in various situations: wet weather, watery eyes, sweaty face, pool, sauna, and so on. Despite those benefits, particular attention must be paid to recommendations associated to this technique. Women with no natural eyelashes or very weak natural eyelashes. Lastly, pencils and eye liners are compatible with extensions, whether one on one lash or 3D volume, 4D volume or other, but only if those products do not contain oily substances, as they are the worst enemies of the glue used with these techniques.